Even though type 2 diabetes affects millions of people and is a growing problem worldwide, few people have more than a vague understanding of this illness. You probably know that this is a chronic disease that alters the body's ability to process sugar -- but there's more to it than that. Type 2 diabetes affects the body in one of two ways: It may cause less insulin to be produced, or it may inhibit the body's ability to process the insulin that is in the body. Insulin plays an important role in this process, because it controls the body's ability to move sugar through the bloodstream. However type 2 diabetes affects insulin, the end result is the same: The insulin just isn't powerful enough to push all of the sugar through the body. This means it can't be used for energy, and it can't be flushed out of the system. 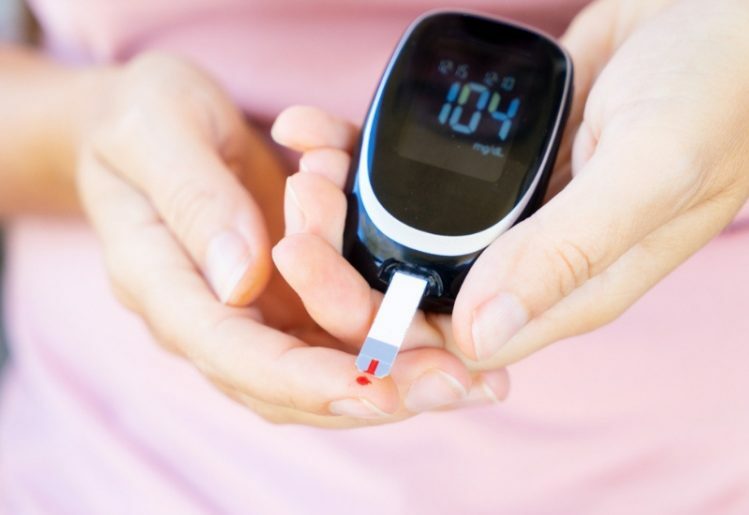 While there is no way to accurately predict whether or not you will develop type 2 diabetes, research has uncovered common risk factors for the disease. Even if these risk factors apply to you, there's still no guarantee you will get type 2 diabetes; it simply means you have a greater chance of developing the condition. Weight: While anyone can get type 2 diabetes, those who are overweight or obese are more likely to develop it. Fat Storage: How your body stores fat also affects your risk for type 2 diabetes. If your body primarily stores fat in the abdomen, you have a greater risk than if your body stores fat in the hips and upper legs. Sedentary Lifestyle: If you're not active, you're not helping your body burn sugar. This increases the chance that you'll develop diabetes. Genetics: People who come from a family with a history of diabetes are far more likely to become diabetic themselves. Race: People of color, such as those of African, Asian, or American Indian descent, are more likely to become diabetic. Age: Although people of any age can develop type 2 diabetes, it's more common among those over the age of 45. 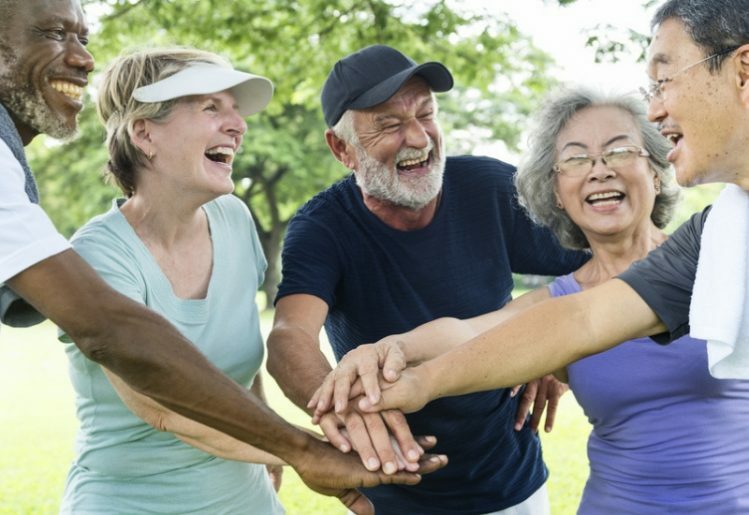 A recent joint study conducted by researchers in South Carolina, Louisiana and Brisbane, Australia sought to understand how physical activity affected diabetes, and it uncovered some surprising results. Researchers found that when moderate muscle strength was maintained via regular resistance training, the risk of developing type 2 diabetes was significantly decreased. The study uncovered more unexpected results, which seemed to contradict typical assumptions. For instance, cardiorespiratory fitness did not produce the same results; only resistance training showed an effect. Additionally, moderate muscle mass is all it takes to achieve this benefit. Even when subjects worked harder to boost muscle mass further, the risk of diabetes was not decreased further. This indicates the effect is not cumulative. The study found that maintaining moderate muscle mass combined with regular strength training reduced the risks by a 30 percent margin. While the study did reveal that maintaining muscle strength influences diabetes risk, it did not uncover how much resistance training was required. There was just no way for the researchers to determine how much strength training activity would provide this benefit. Angelique Brellenthin, who co-authored the study, said even a little strength training may provide benefits. At the very least, it will help you maintain your general overall health. While some recommend an entirely plant-based diet for better diabetes management, that may be going too far to the other extreme. Although the majority of your diet should consist of fruits, vegetables, nuts, seeds and whole grains, don't skimp on the red meat, either. Lean red meat, poultry and fish can provide you with nutrients and protein not found in plant-based foods. A well-rounded diet, free of refined sugar and unhealthy fats, can go a long way toward keeping you healthy. Even though the latest research points to the importance of strength training, aerobic training is just as important. A variety of exercise helps the body use and strengthen more muscle groups, which means you'll be giving your body additional ways to burn higher quantities of sugar. When you exercise regularly, you help your body manage blood sugar levels more efficiently. There are some new, innovative dietary supplements on the market today that are engineered to help the body maintain healthy blood sugar levels. For instance, certain natural supplements provide natural ingredients specifically chosen for the effects they have on blood sugar. Banaba leaf, bitter melon, and fenugreek are some of the plant-based ingredients that comprise these supplements. Finally, losing excess pounds is also going to help reduce your risks of developing type 2 diabetes. Even if you have already been diagnosed with this illness, taking control and getting yourself down to a healthier weight can still help. Your body will be better able to process sugar. Some people can return to a pre-diabetes state just by getting within their target weight range. You may have type 2 diabetes, or the illness may be common in your family. In either case, you should ask your doctor to test you for the illness. If you do have diabetes, your doctor can tell you more about getting your condition under control. Better management starts with healthy living, allowing you to live a better quality of life for a longer period of time.